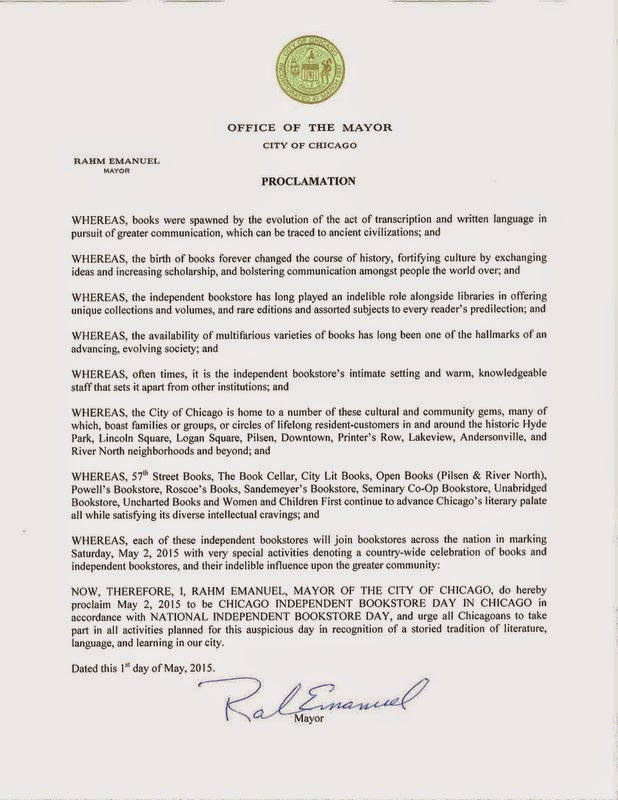 DADaPalooza: Chicago Independent Bookstore Day is Tomorrow! Chicago Independent Bookstore Day is Tomorrow! To encourage Chicago readers to visit their own neighborhood store as well as the other unique stores in different neighborhoods throughout the city, participating bookstores are offering special deals, raffles, author events, refreshments and general bookish revelry. Select customers will also have a chance to collect pages from each participating store to complete a limited edition chapbook of a previously unreleased story by Stuart Dybek illustrated by Dmitry Samarov designed and printed especially for the day. 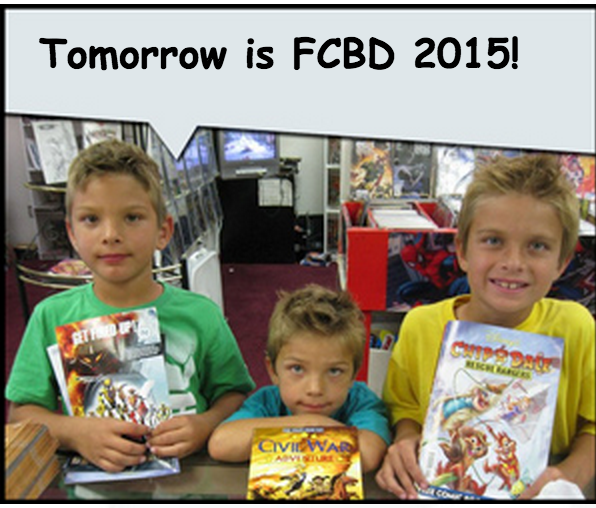 UPDATE: I've been reliably informed that tomorrow is ALSO Free Comic Book Day, and many comic stores will be giving out free comics also! Do both! It's an embarrassment of riches! 57th Street Books - 1301 E. 57th st. The Book Cellar - 4736 N. Lincoln Ave.
City Lit Books - 2523 N. Kedzie Blvd. Open Books River North - 213 W. Institute Pl. Open Books Pilsen - 905 W. 19th St.
Powell's Bookstore - 1218 S. Halsted St.
Roscoe Books - 2142 W. Roscoe St.
Sandmeyer's Bookstore - 714 S. Dearborn St. Seminary Co-op Bookstore - 5751 S. Woodlawn Ave.
Unabridged Bookstore - 3251 N. Broadway St.
Uncharted Books - 2620 N. Milwaukee Ave.
Women and Children First - 5233 N. Clark St.